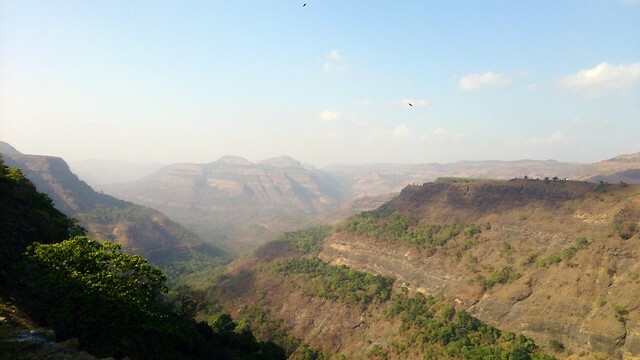 Looking for a weekend getaway from Mumbai? The city of Mumbai is known as the city of dreams and thus the Mumbaikars are chasing their dreams in full power. The life in Mumbai is really stressful and thus a weekend getaway can prove to be the best stress buster for all the working class people. The best thing about the getaway destinations from Mumbai is that the list of these destinations includes picturesque hill stations and gorgeous beaches too. Here is a list of some 10 top weekend getaway destinations that you can choose for a memorable weekend.